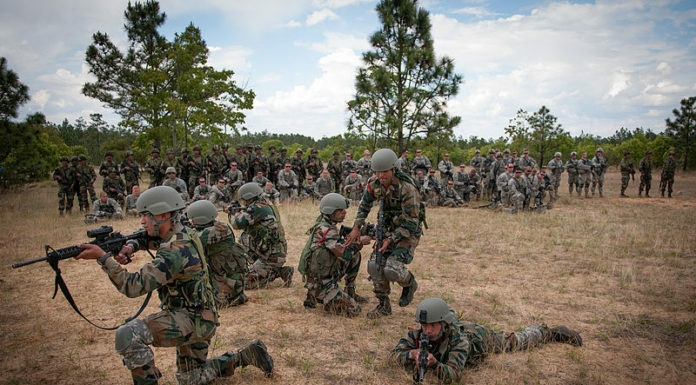 Behind the recent stories on Indian Army's 'Surgical Strike 3.0' against 'Rohingya terrorists' along the India-Myanmar border in Mizoram. 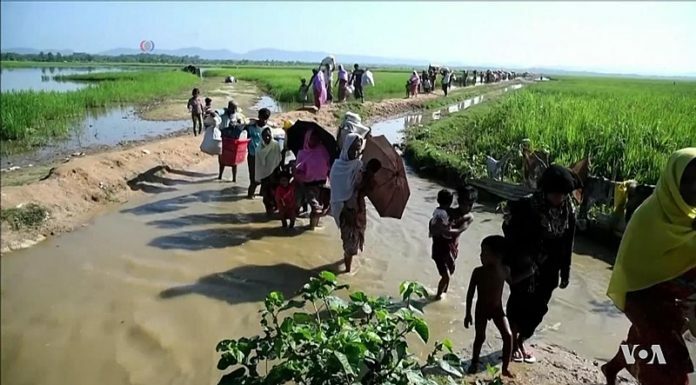 Recent viral posts on Indian social media give misleading figures for Rohingya and Bangladeshi migrants and refugees currently living in the country. India needs serious reforms in Crime Reporting as the Supreme Court recommends a separate offence for mob lynching. Assam's attempt at creating a database of 'genuine' citizens has spurred mass confusion, anxiety, and fear. 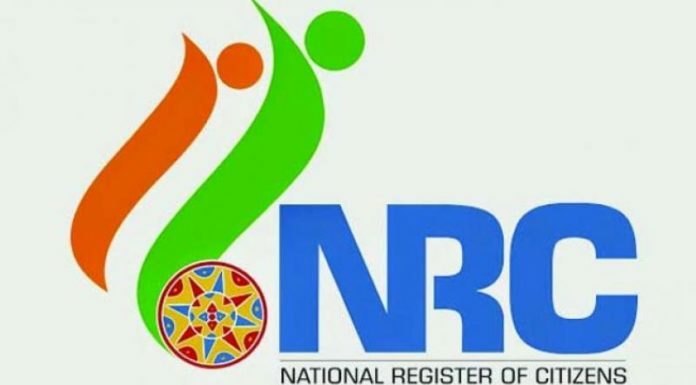 Here's an attempt at clarifying some crucial facts about the NRC. 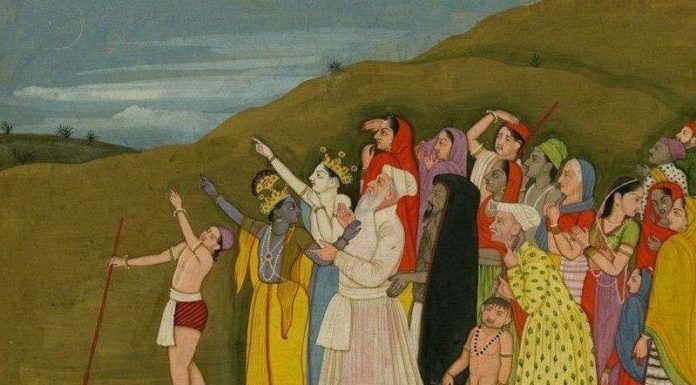 A painting depicting the Hindu deity, Lord Krishna, supposedly looking at the Eid moon with Muslims recently went viral on Indian social media as a fine example of India's secular traditions. What really is the true story behind this puzzling piece of art?